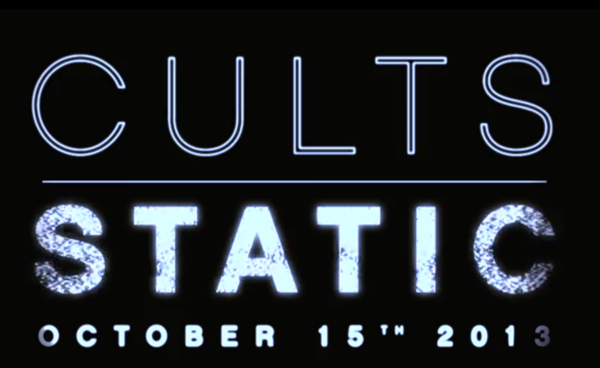 Theeeeeeey’re baaaaaaaack: Cults return with their sophomore album, Static, due out October 15th via Columbia. 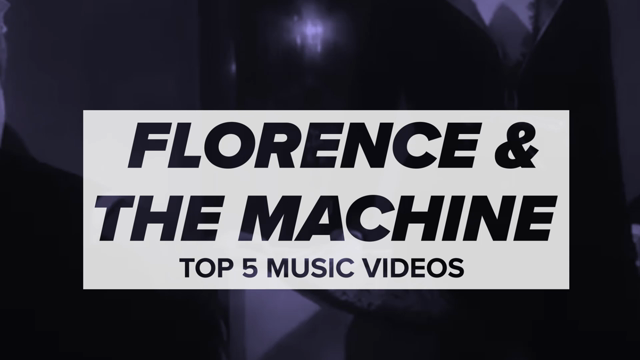 The follow-up to their 2011 self-titled debut was self-produced with help from familiar face Shane Stoneback and Ben Allen (Animal Collective, Youth Lagoon). The New York City indie pop duo announced the news this morning with a very short Poltergeist-esque teaser trailer, which highlights new tracks ”We’ve Got It” and “So Far. 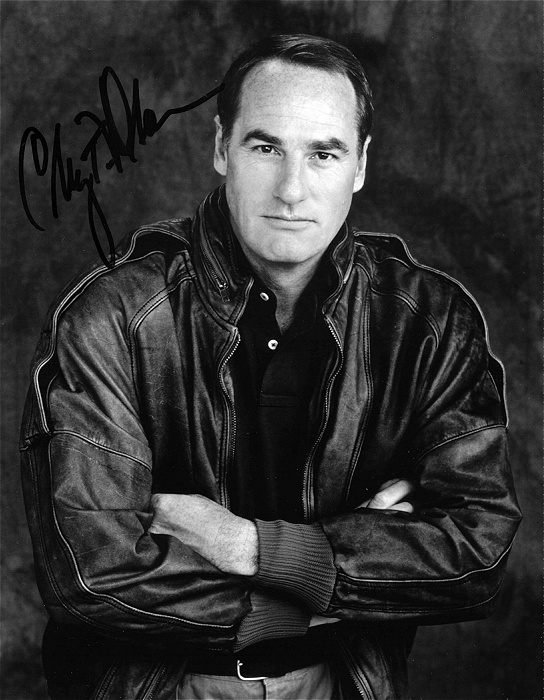 Catch the teaser below and then call Craig T. Nelson to save the day. Hey now! They’re on the road for a little bit this week and again in September and November. Catch them while you can.